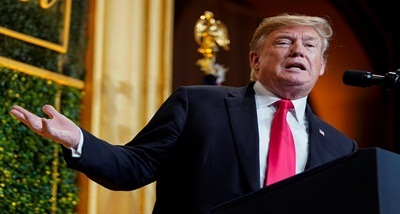 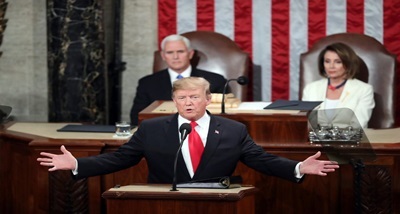 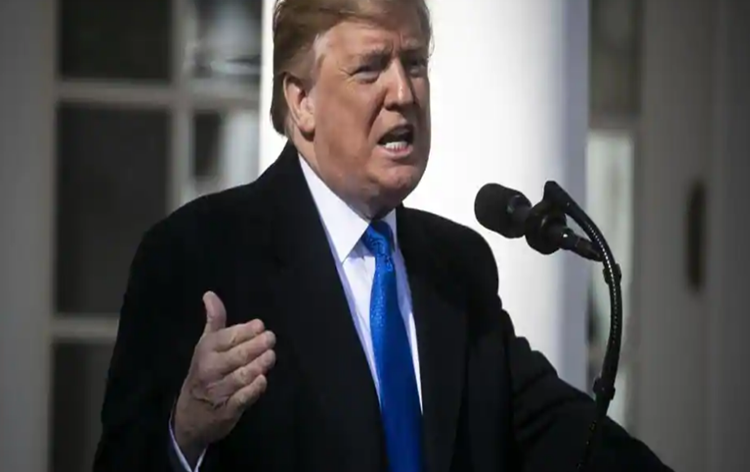 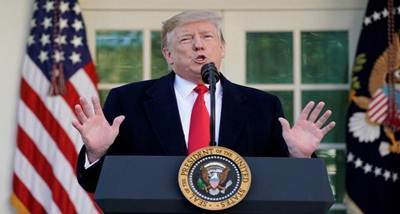 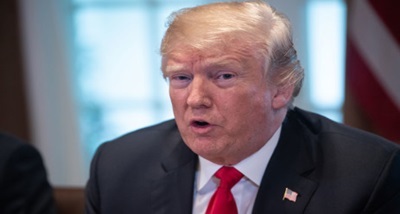 Informing the US Congress that his administration is holding "constructive talks" with the Taliban, Mr Trump said he has accelerated America's negotiations to reach a political settlement. 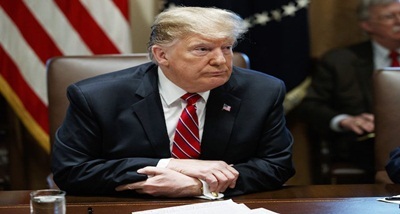 He warned opponents of any misadventure against the United States. 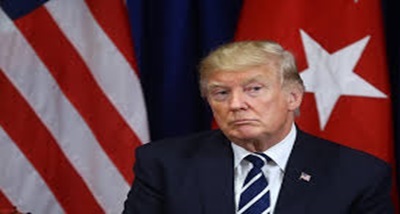 Currently there are 14 thousand US troops stationed in Afghanistan.